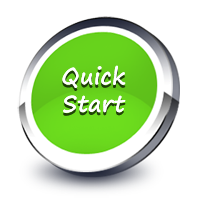 The Quick Start Package is a support service, delivered virtually, that includes all the software, planning, installation, SDLC tool integration, training and support you need for your Conformiq 360° Test Automation pilot project. You can purchase it standalone or together with a longer term license. 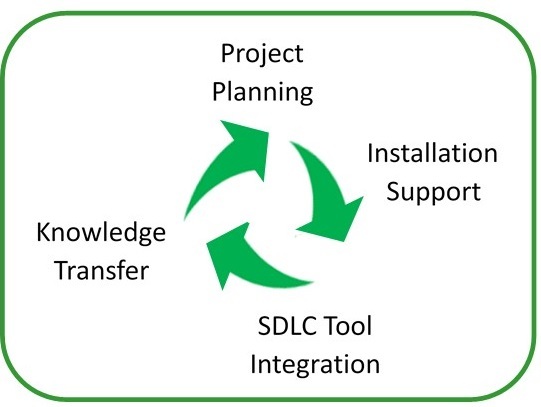 The Quick Start Package includes Conformiq Creator™, Conformiq Transformer™, and integrations with a subset of your SDLC tools. Support is also included for existing frameworks that reuse your existing test assets, e.g. importing Microsoft Visio™ models and HP UFT™ record and playback scenarios.